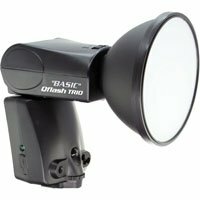 The Qflash TRIO “BASIC” is a more affordable speedlite. It includes Qflash TRIO features, full TTL dedication for Nikon DSLR’s, High Speed Sync, without a built-in FreeXwire TTL radio. 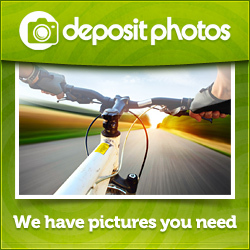 Slip it onto the camera hot-shoe, connect any Turbo, and shoot flash photos non-stop, 24 hours-a-day without slowing down or overheating.Pros worldwide depend on Qflash for high quantity rapid flash firing.standing up to intensive assignments that leave other shoe-mounts gasping. Now, get Qflash rugged reliability in a lower cost version of a shoe-mount TRIO.Qflash TRIO “BASIC” has many of the same functions as other Qflash models including: Manual, Auto, Auto-Fill, TTL, and Program (Pre-Sets) Modes. TRIO ” BASIC” is also powered by Quantum’s line of Turbo battery packs.